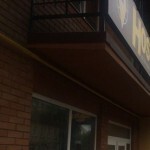 Hostel in Lviv, located at 131 Bogdan Khmelnitsky Street, close to the city center. Price per room 400 USD per night, room with 2 beds shower toilet and TV . 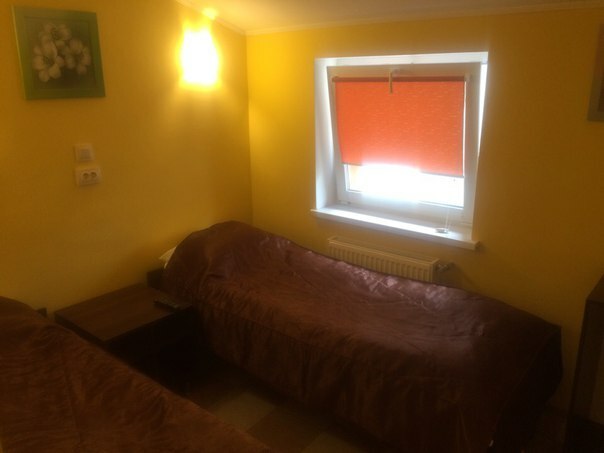 You can also remove one bed, which will cost 350 UAH, but may gain 1 person. You can eat at the cafe, which is a 1-minute walk from the hostel. Also in the hostel, you can use the services of garage, only we in Ukraine have such service. Visit us and not regret!